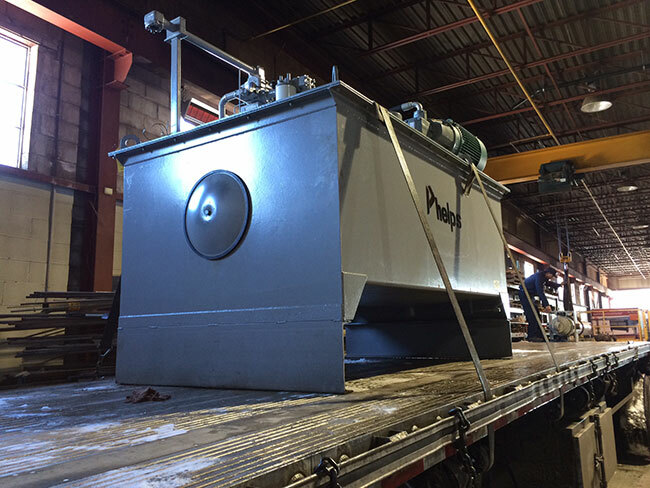 Action Hydraulics can provide custom hydraulic power units that are individually designed and manufactured to meet your application's needs. 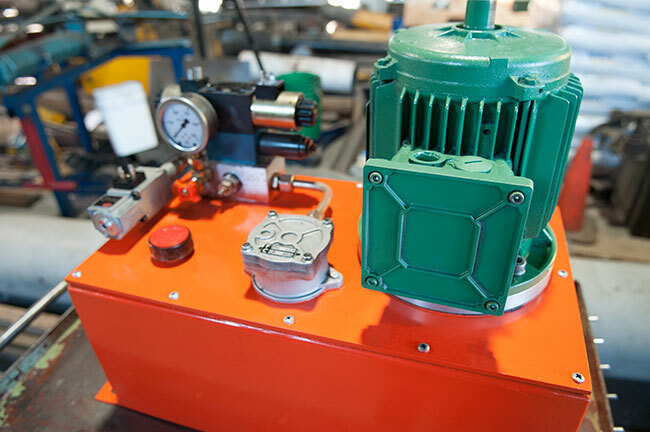 Whether you are looking for a simple one horsepower unit or a large multi-pump system with integrated electronics, we have the experience, tools and service to exceed your expectations. Our comprehensive and extensive experience in design and manufacture of these units also places us as a market leader for their repair and refurbishment.